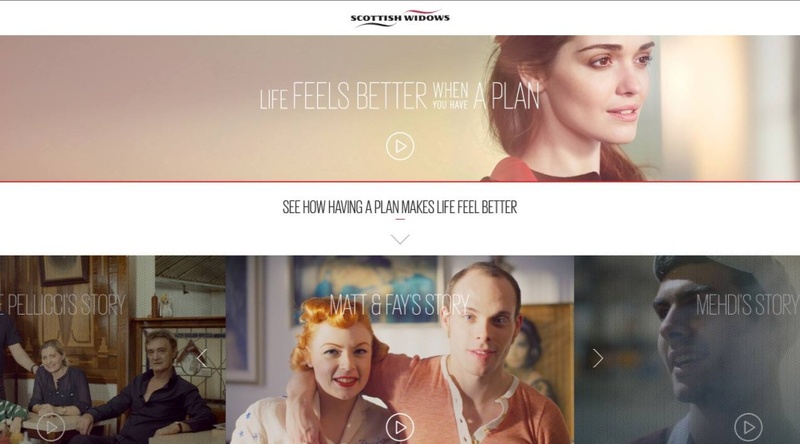 Insurer Scottish Widows is updating its brand ahead of its 200th anniversary next year. Scottish Widows was established in 1815 as a fund for securing provisions for widows following the Napoleonic Wars. 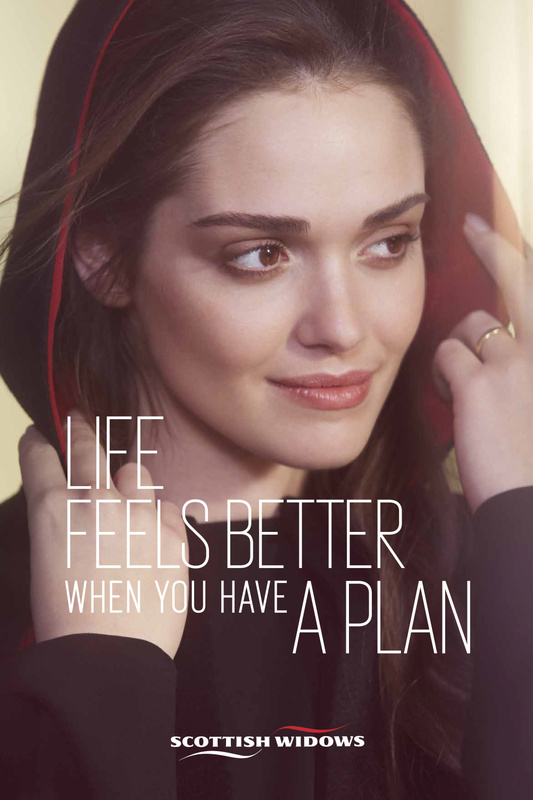 In its first brand refresh for six years, Scottish Widows is focusing on the theme ‘life feels better when you have a plan’. It has also introduced a new ‘widow’ brand character, with Amber Martinez chosen to feature in the campaign, which launches this month. For the first time, Scottish Widows says, marketing materials will not solely feature the widow, with real people in different professions around the country cast in supporting roles in the campaign. These include a baker and fisherman in Hastings and a family and ballet teacher in east London. 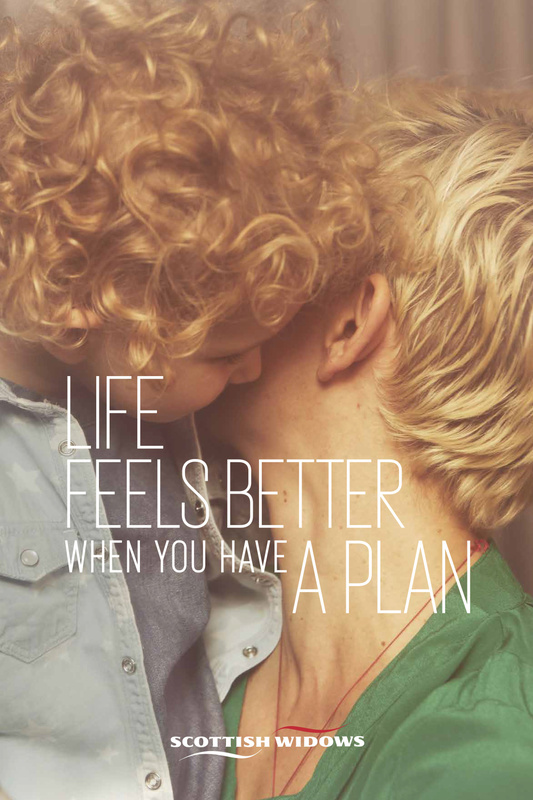 Catherine Kehoe, brand and marketing director for Lloyds Banking Group, says, ‘Our brand promise is to provide intelligent solutions today to secure the lives we all want tomorrow. The campaign has been created by 101, while Rufus Leonard has been involved in branding elements. Rufus Leonard has previously worked for Scottish Widows owner Lloyds Banking Group, and developed the Lloyds and TSB high street banking brands last year.